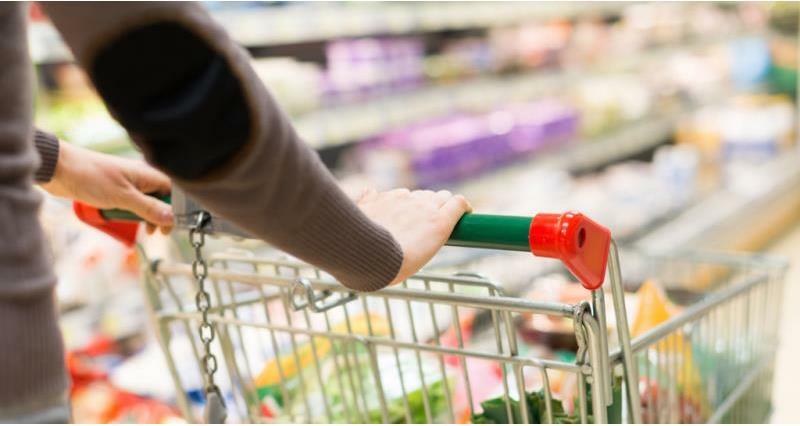 The growth of branded products has outstripped that of own-label lines for the first time since May 2015 according to the latest grocery market share figures from Kantar Worldpanel, published today for the 12 weeks to 12 August 2018. Heavily branded categories performed particularly well over the hot summer months, helping branded growth of 3.9% overtake that of total own label. This compares to total grocery market growth of 3.5%. Fraser McKevitt, head of retail and consumer insight at Kantar Worldpanel, commented: “Consumers’ willingness to spend that little bit extra to fully enjoy the summer sunshine has helped push brands ahead of their own-label counterparts. At Tesco and Sainsbury’s branded growth has outstripped own-label for a while and – as the two biggest retailers in the grocery market – this has contributed to the market shift. More expensive premium own-label lines across the market are still growing strongly though – up 6.3%. Co-op continued to feel the summer glow, experiencing its fastest rate of growth in nearly seven years. McKevitt said: “The last time Co-op saw sales growth of 7.8% it was still benefiting from the acquisition of Somerfield, so its performance is particularly notable this period. Consumers’ current preference to shop locally when the sun is shining has helped Co-op attract an additional 263,000 new shoppers through its doors. The retailer also saw the average customer visit 22 times over the 12-week period, contributing to a market share increase of 0.3 percentage points to 6.6%.